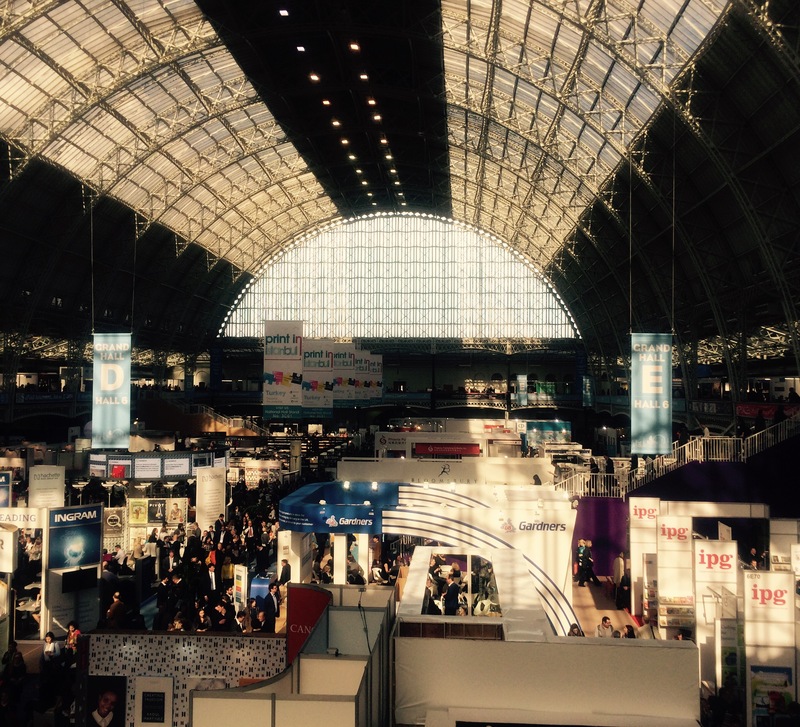 This week, the Voyage to Arcturus team have been in London attending London Book Fair. 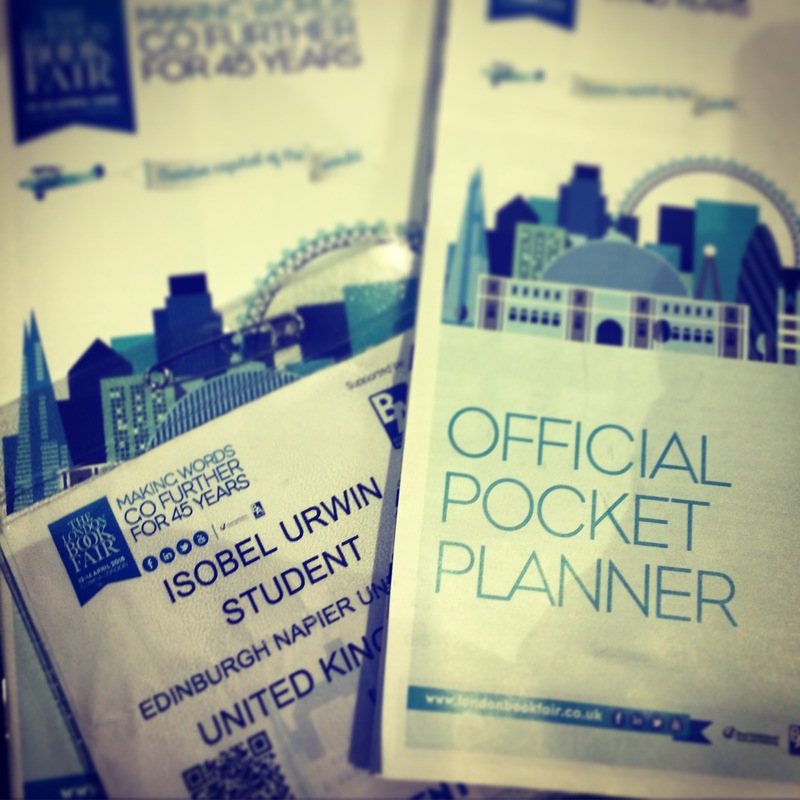 It’s been a great chance to experience the universe of publishing rights deals, and attend a few seminars. 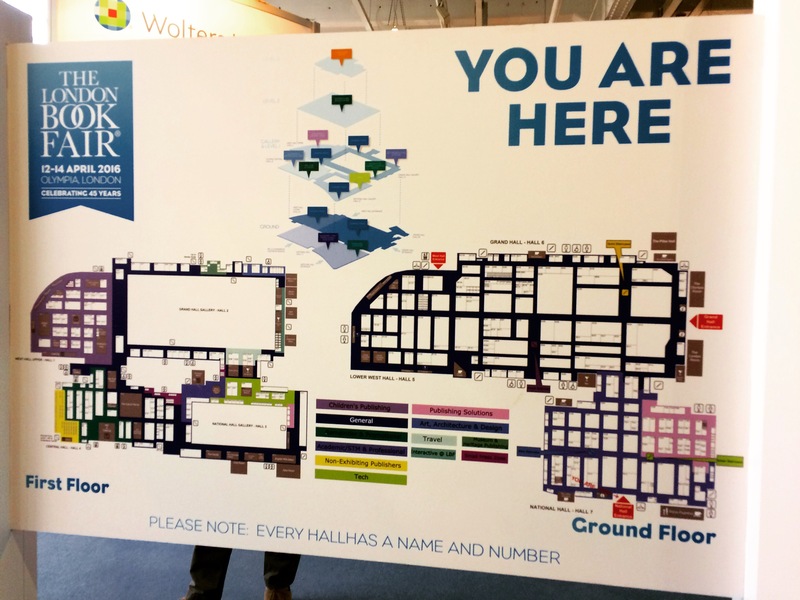 The sheer scale of the fair was daunting to the team at first, but equipped with maps and guides we managed to navigate our way to some exciting seminars, including ‘making books trend’ and learning about international market trends. Our marketing team were inspired by Nikesh Shukla sending some meat into space to promote his book Meatspace – it turns out all you need is a weather balloon, GoPro and a GPS – watch this space! As always, keep up with us on Facebook, Twitter & Instagram as well as right here on Publishing by Degrees – when we are back to real life we hope to make lots of exciting announcements!